For a limited time, you can trade-in your existing competitive guidance display and receive special pricing on the Android™-based TMX-2050™ display. The Trimble® TMX-2050™ display makes your farming operations more efficient and accurate. With an app-based environment that is similar to today’s smartphones, farmers have the flexibility to customize the display by selecting the apps that best meet their needs. 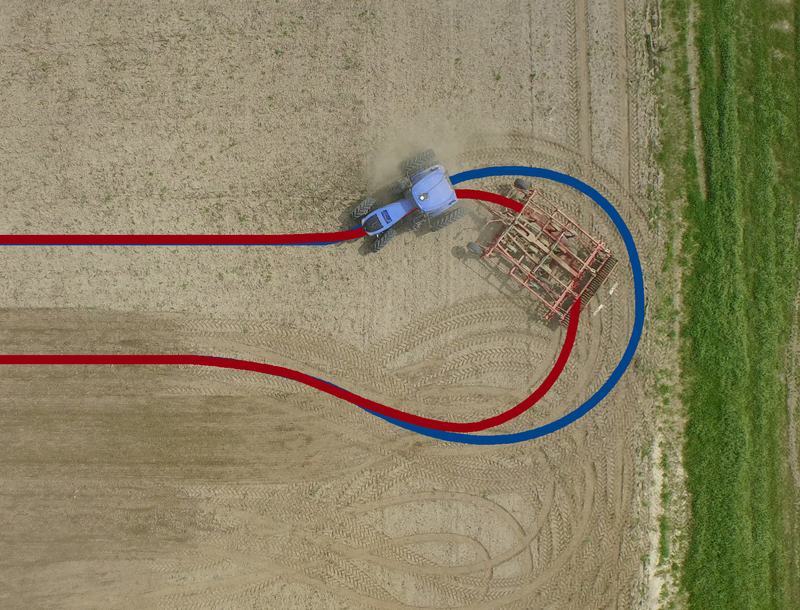 Add NextSwath™ end-of-row turn technology to automatically execute the best possible path to turn your vehicle around and approach the next crop row with the implement precisely aligned to begin working. This efficient and consistent end-of-row turning can help you save time and fuel, increase productivity, and reduce crop damage and compaction at field boundaries, which can increase your yield. "The layout is very user friendly, and it’s beautiful to look at compared to anything else I’ve seen. The picture is much clearer and nicer and it’s more up to date. We’re pretty impressed with it."